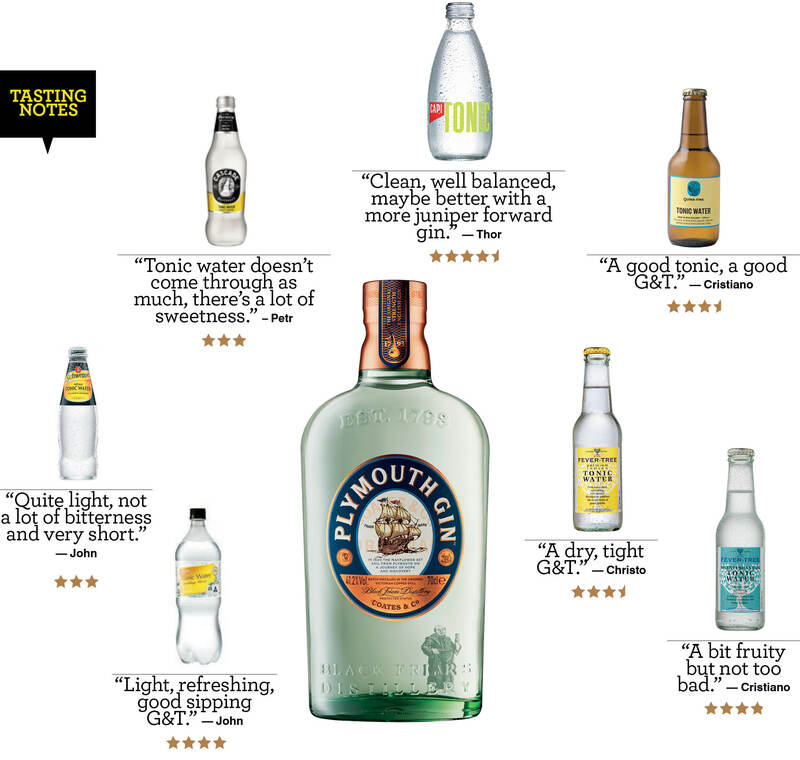 7 tonic waters, rated: which makes the best G&T? We spend so much time talking about booze that sometimes we can neglect the other things in life. Like mixers. Like tonic water in particular. Tonic water is very important. That’s because the Gin and Tonic is such a staple of Aussie summer drinking. With that in mind, we’ve lined up seven tonic waters for our esteemed panel this month. 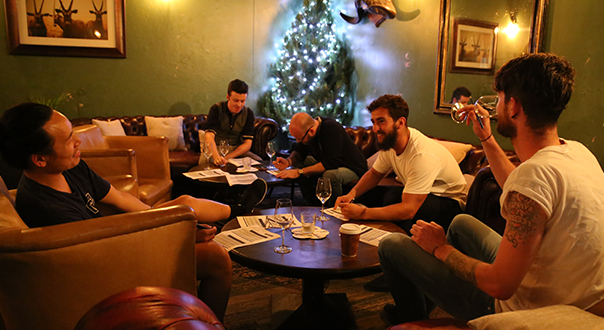 Hosted by Sydney gin bar, The Barber Shop, we thought that if we’re tasting tonic water, then we ought to be throwing a little gin with it as well. So you’ll find the panel’s scores for the tonic water, blind tasted at room temperature with no ice. And you’ll also find an overall score for the Gin and Tonic. These were all made with the juniper-forward Plymouth Gin, all made the same way with the same amount of tonic, no garnish. 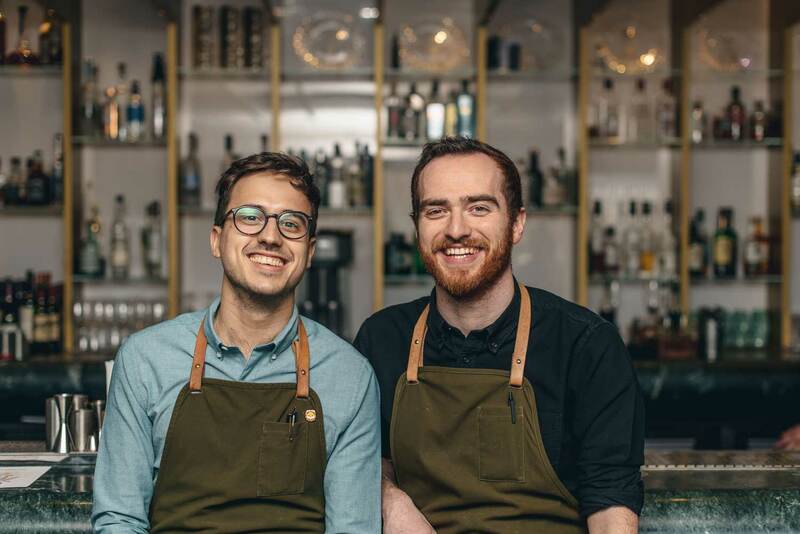 Of course you can drink tonic water on its own, as The Rook’s Cristiano Beretta does; you could also mix it with cognac: “Cognac and Tonic,” said Thor Berquist (ex-Bulletin Place). “Summer drink, man. 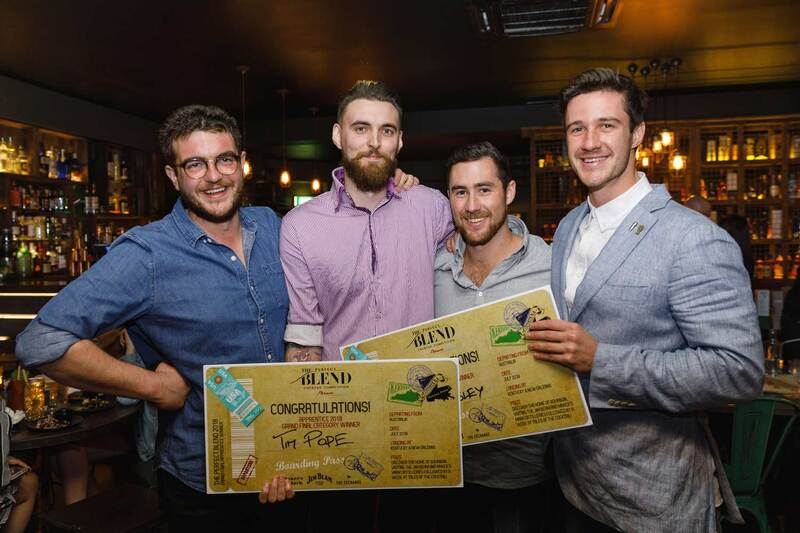 Love it.” The Barber Shop’s Petr Dvoracek said that Becherovka and Tonic is a great drink, whilst The Cliff Dive’s Michael Chiem said that Mezcal and Tonic is a thing. First up, the tonic water test. Take a look at the scores here: Capi was the winner on the day. But note how well Coles’ own brand tonic water did— equal second place for a generic, cheap tonic water ain’t half bad. Now take a look at how they rated in a G&T. Why did you not include Ciro tonic water in the survey?